Clint Eastwood’s latest effort, both in front of and behind the camera, is weird. Loosely based on true events, it tells the story of Earl Stone (Clint Eastwood), a 90-year-old horticulturist who falls on tough times adapting to the internet economy. With his back against the wall, he finds himself getting a job with Mexican drug cartels moving products across state lines, and consistently being able to evade capture due to his age. The Mule is a film which wants to play at two different angles. On one hand, the script by Nick Schenk comes across as an interrogative character study that takes its protagonist to task for neglecting his family. Yet, at the same time, it also wants to point its finger and laugh about the concept of a 90-year-old drug dealer. Both of these concepts are handled well in their own right. Earl is clearly a man with his own issues, and his obsession with a career before turning to crime is shown to have a detrimental effect on his family. And tender personal moments with his ex-wife, daughter and granddaughter hold great emotional power. They’re superbly acted, strongly paced, and well-written. Furthermore, scenes of Earl driving long-distance between states whilst singing along to Willy Nelson as he’s carrying huge stacks of cocaine are charming and funny. However, I feel these two elements struggle to work off one another — instead, it slings these two tones together, asking the audience to be both amused by Earl and critical of him at the same time. This is especially troublesome regarding the film’s attitude towards modern life. The Mule makes a point of Earl coming to terms with contemporary operation — from learning about technology to using certain terms we don’t use anymore. However, the somewhat progressive ideas that the film wants to have are undermined by its appalling treatment of women. Eastwood casts himself in a role that involves two threesomes. The movie also features unnecessarily gratuitous party sequences, in which the camera luridly ogles at scantily clad women like a perverted old man. These scenes add nothing to the rest of the story and only serve for cheap titillation. There are some saving graces, namely in the acting department. 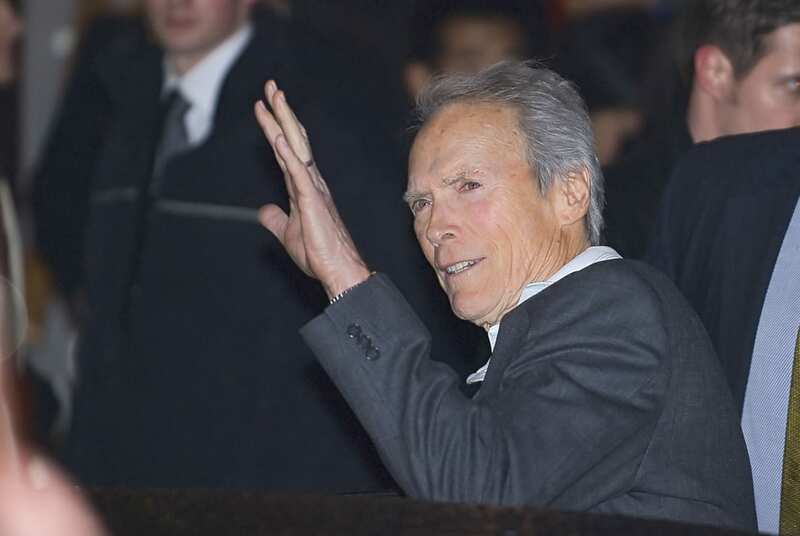 Eastwood is on top form in taking a step back from his more intimidating persona to portray a quirkier, more fragile figure. The rest of the cast also turn in strong performances, even though talented names like Bradley Cooper, Laurence Fishburne, and Andy Garcia are wasted. In its defence, the film is competently made enough to the point where it’s at least not bad — it’s just very flawed. If you want something mild that will kill two hours, it’ll make a fine bit of late-night television or a solid in-flight movie. If you’re going to the cinema and have a choice between this and The Favourite, you won’t miss much by picking the latter.